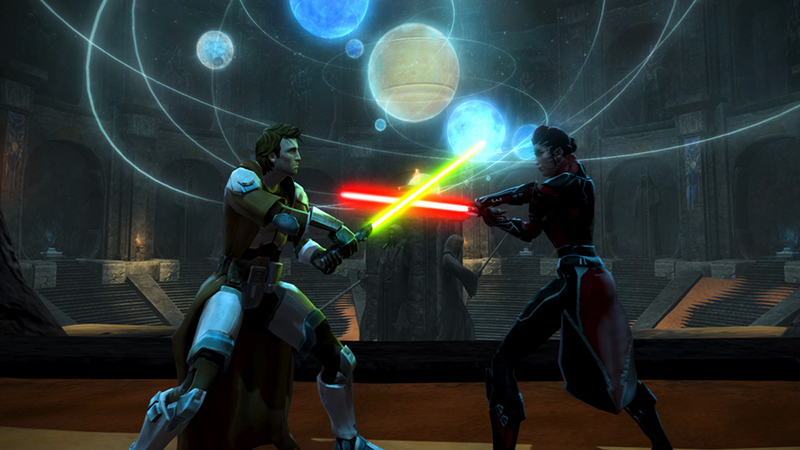 Star Wars: The Old Republic news » ‘Jedi Under Siege’ Update – Play Now! WATCH THE ‘JEDI UNDER SIEGE’ LAUNCH TRAILER NOW! Stay connected through our Community Blog, Facebook, Twitter, YouTube, Instagram and Twitch!